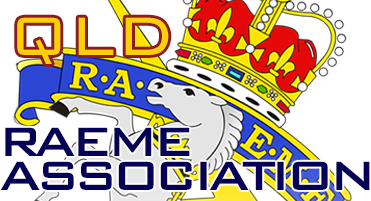 The current committee members for the RAEME Association Queensland are listed below. To contact any member of the committee please use the Contact Us Form. These positions are VACANT and these need your consideration: - Why not give some of your time back to the RAEME Association Queensland to keep it functioning successfully. Contact the Chairman for more details. Chapters operate in Queensland to provide a focal point for local RAEME activities and events. The representative in each area is the person who coordinaties activities. If you are interested in attending or organising a local activity, assisting a local representative or would like to become one. Use the Contact Us Form and select the region you are interested in and send a message to the RAEME representative in that area.